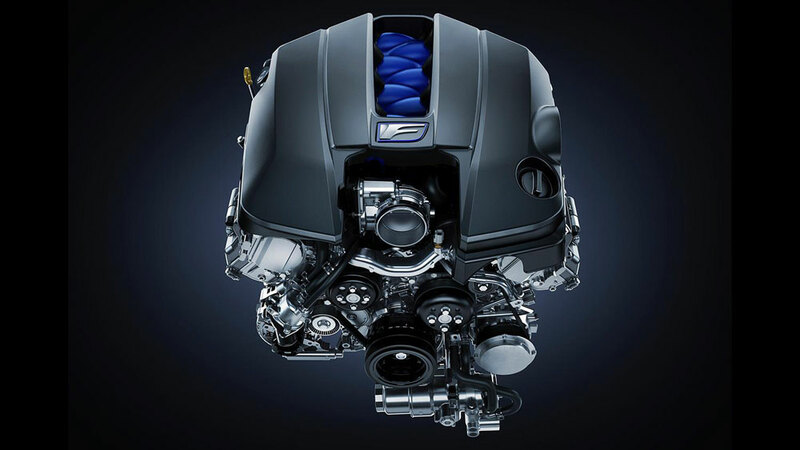 Lexus Planning “Big Engine” Turbocharger? Car & Driver: Why don’t you use turbochargers on the F cars? Mark Templin: [F program chief engineer Yukihiko] Yaguchi is a big fan of naturally aspirated engines because of the visceral effect that you get, the sound of it, and the way that it feels. That being said, it doesn’t mean we’ll never have a turbocharged F product, but if we do, it will probably be a big engine that still gives you all of those attributes that he wants. He really feels that it’s important to have the sound quality that you get out of those big engines. Not to read too much into this statement, but it doesn’t sound like a passing comment — my mind went directly to the rumored production LF-LC with a twin-turbo 600 horsepower V8, which would fit the “big engine” requirement to a tee. C/D: You’ve announced your intention to launch a global racing effort with the RC F GT3 this year. Why is it important to go racing? MT: Because it’s fun. It’s like the LFA. By building the GT3 car and going to race with that car, we’re going to learn things that will make all of our products better. “Because it’s fun” is easily the best answer to any question, and it’s exactly what Lexus needs right now.